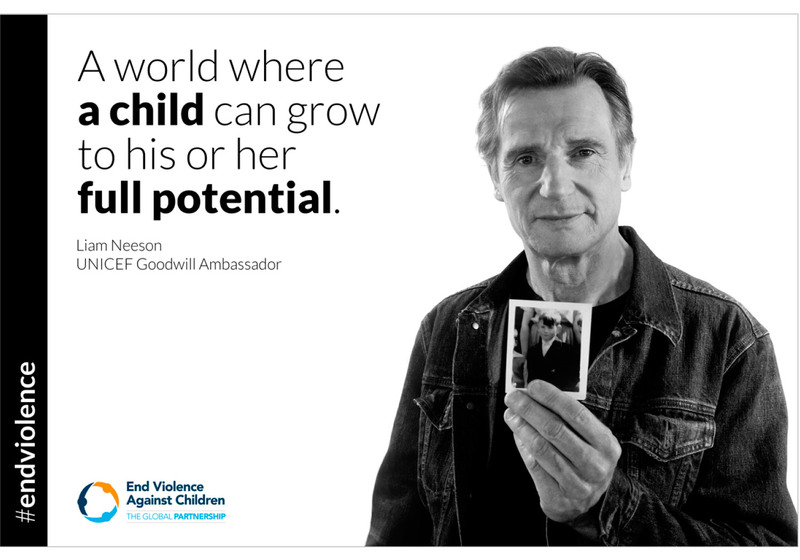 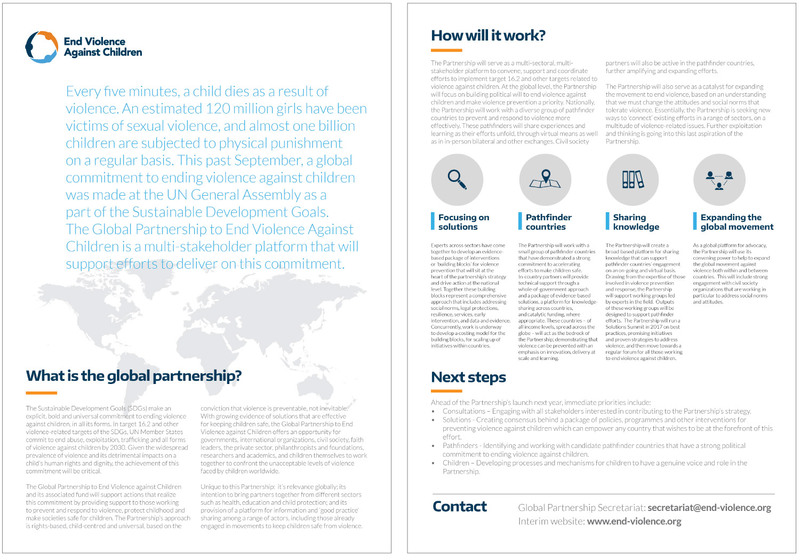 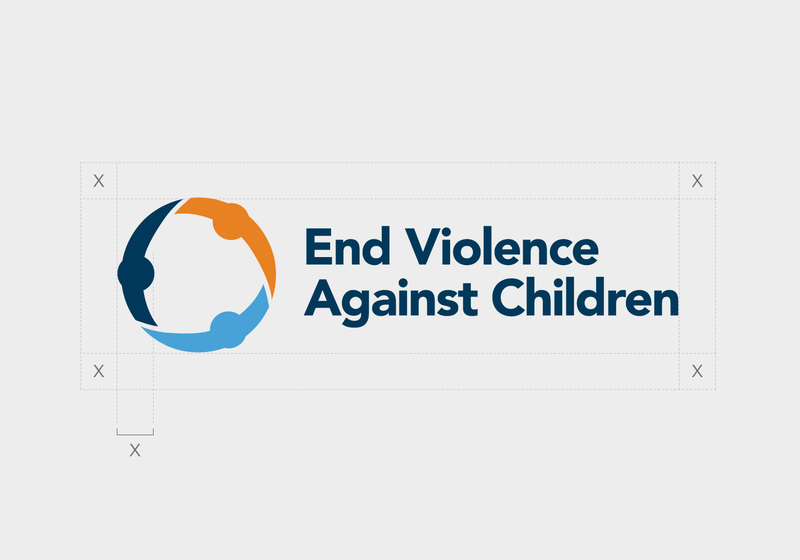 The Global Partnership to End Violence Against Children. 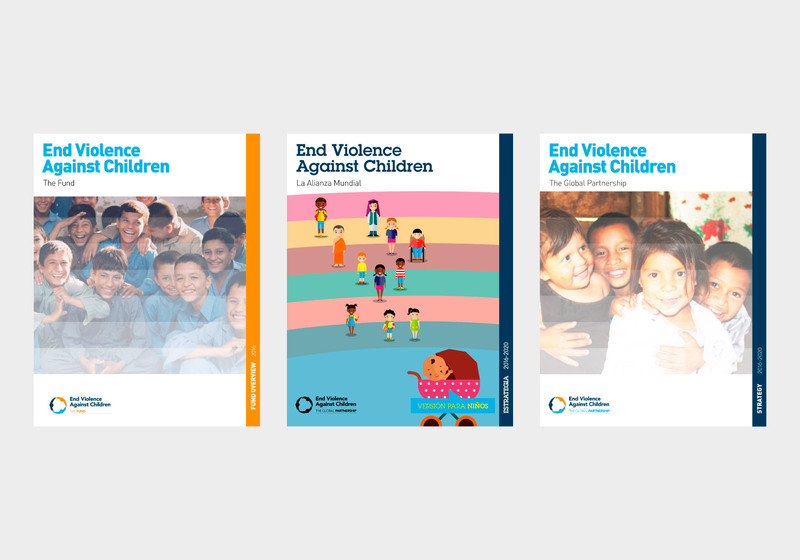 The Sustainable Development Goals (SDGs) make an explicit, bold and universal commitment to ending violence against children, in all its form. 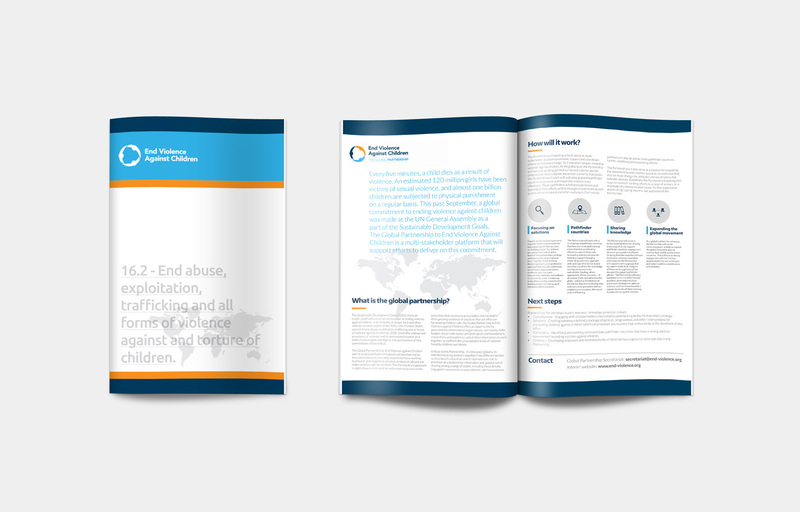 In target 16.2 UN Member States commit to end abuse, exploitation, trafficking and all forms of violence by 2030. 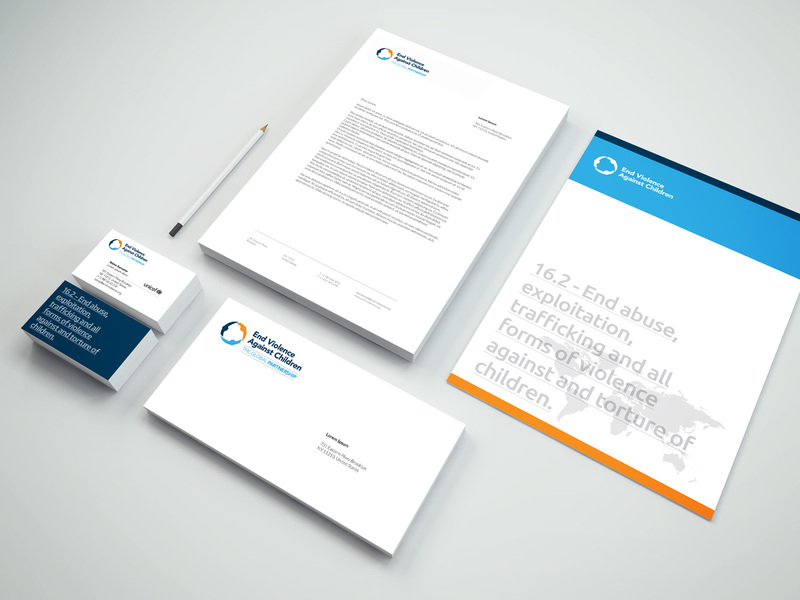 The Global Partnership is the result of that commitment, and we were asked to take care of its identity to be ready for the launch in September 2016 and to take the first steps towards this great cause. 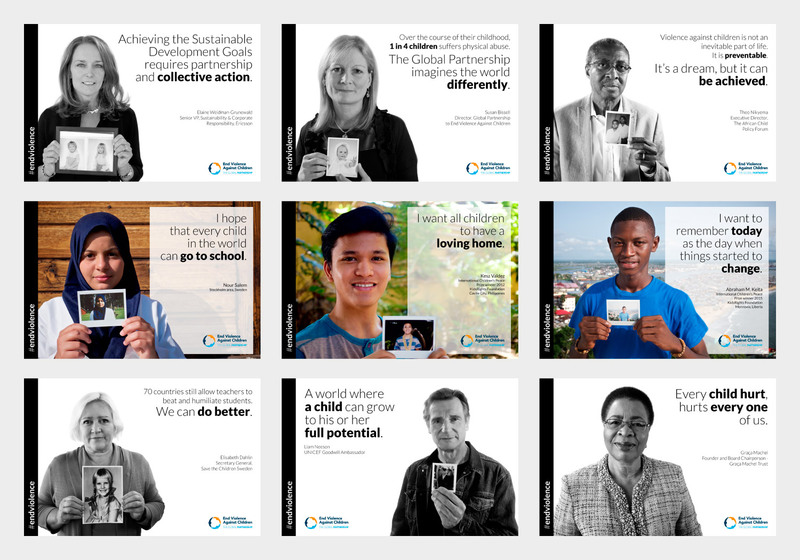 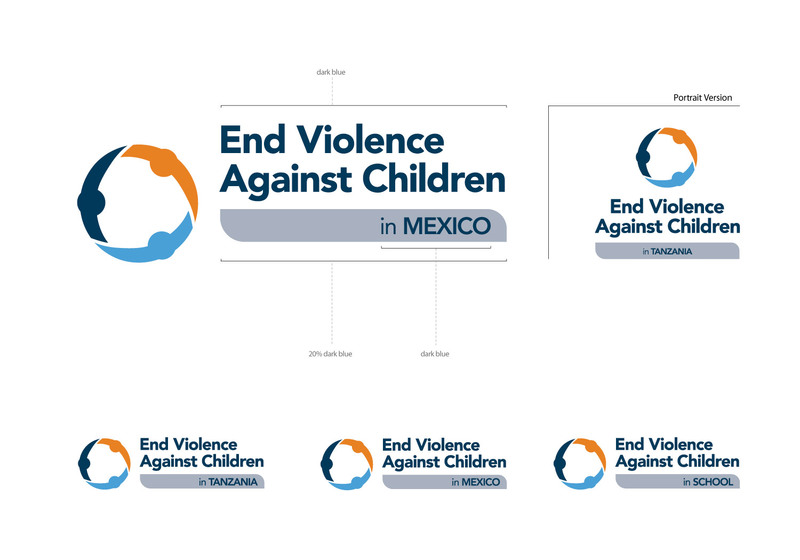 In this gallery some of the material we produced, such as the new logo, some reports, documents, to spread the voice through the social sector, and commit as many policy makers and decision makers as possible. 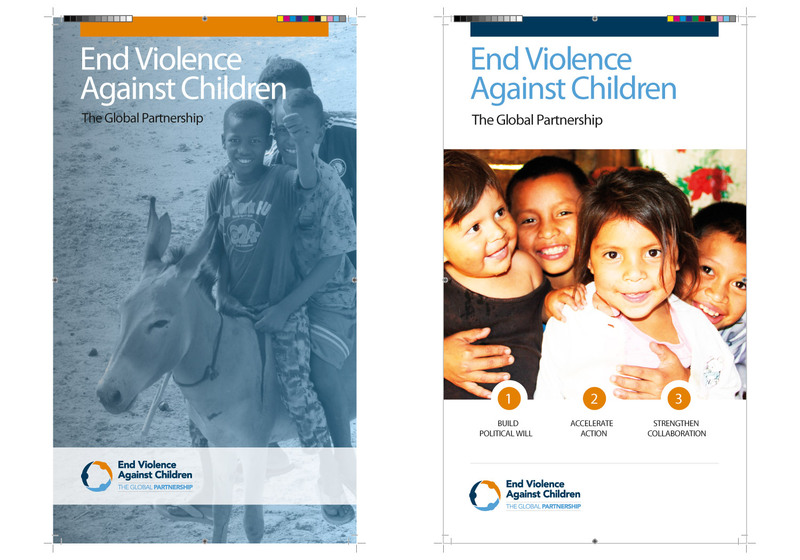 * UNICEF * World Health Organization (WHO) * UN Women * United Nations Population Fund (UNFPA) * United Nations High Commissioner for Refugees (UNHCR) * ChildFund Alliance * Plan International * Save the Children * SOS Children’s Villages * World Vision * Elevate Children Fund * Various foundations, private sector, leaders of faith, children and young people.